One of my favorite bottle shops is ramping it up this week with a new beer release from Firestone Walker. 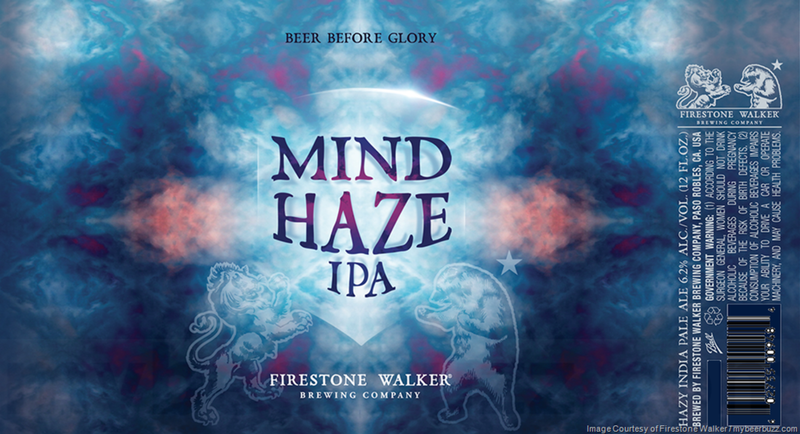 CBC South City is getting the new hazy IPA, Mind Haze from Firestone Walker and it is GOOD. The release will take place on Thursday, January 17 at 5 PM. On hand will be representatives from Firestone Walker, to talk about the beer and the brewing process.